Life is somewhat nutty at the moment, and has been for months as we try to get the second Changing Hands designed, built, stocked, and open. It's a good nutty but nutty nonetheless. We meet weekly with the Newton team — architect, designer, developer, contractor, co-tenants — to go over building issues. The excitement is palpable but tempered with decisions that seem to always involve extra costs. The building industry is a mystery to me — I understand the book biz, but subcontractors, cement finishers, electricians, cable installers, etc. have me flummoxed! When finished, our space is going to be beautiful because we're getting advice and help from an amazing young architect, Christoph Kaiser, who truly gets what we're attempting and has the most creative and elegant solutions for people with big ideas but not much money. 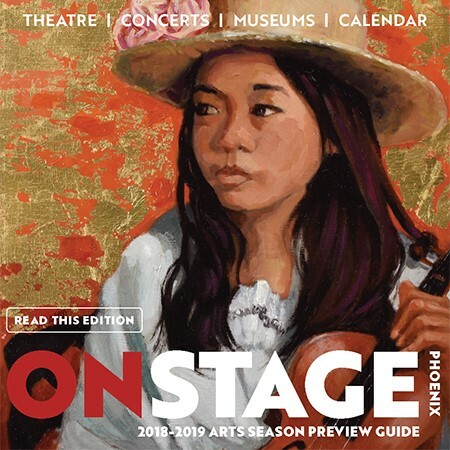 Meanwhile, Changing Hands in Tempe is flourishing and undergoing changes, too. We've shifted the science fiction section to give it more space, a move inspired by our passionate booksellers who read and love that genre. Of course, when you move one section, many others must move, too — health, science, and esoteric spirituality also have new homes. And our shelves are filling up again with new gifts after your holiday shopping wiped us out of all the items you found irresistible! Come browse it all, and talk to our booksellers about their favorite books and the latest gifts, too. Speaking of favorites, one of my favorite authors is returning to the store next week, March 12, with her latest literary mystery. 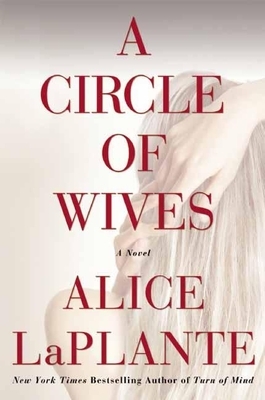 Alice LaPlante of Turn of Mind fame has a new release called A Circle of Wives, a fun read about a doctor who has three wives and three separate lives. That is, he did until he was murdered. His deception becomes evident at the funeral, and what ensues will have you guessing "whodunit." I hope you join me in welcoming Alice back to the store. I guarantee you a lovely evening. Alice, who teaches creative writing in the Bay area, is a very entertaining speaker as well as a living example of a great writer. The spring has brought me a bounty of things for which I am grateful — a husband celebrating his seventies, feeling like he's thirty; new babies on the way; mothers of friends making their way into their nineties; adorable grand-nephews learning to dance, tumble and read; wildflowers, of course, gracing my yard to the point of extravagance, stopping neighbors walking by and giving them a moment of unexpected beauty. Yesterday I hiked in the mountains north of Phoenix with two friends, and it felt so great to be outside on a cloudy day, moving my body, breathing clean air and talking about life and books. A late lunch and a glass of wine after our walk — ah, life is good! Celebrate the early spring weather with us. Drop in, look at our changes, chat with a bookseller, drive by the new location and cheer for another indie bookstore opening soon, enjoy your family, friends and the beauty of nature. Breathe it in!